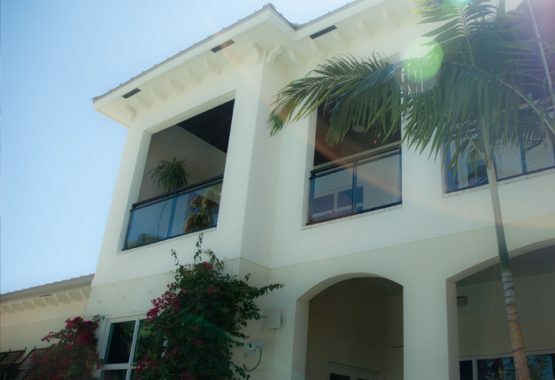 Call For Hurricane Windows and Doors Miami Homeowners Love! Florida Engineered Glass Corp. is a 3rd generation glass company specializing in commercial, residential, and private-owned projects. We offer services such as fabrication and installation of storefronts, curtain walls, sliding glass doors, windows, impact and non-impact systems, glass partitions, aluminum and glass doors, retrofits and custom designed products for your needs. We feature and showcase the largest selection of leading manufacturers of doors and windows in all of Miami-Dade County. Our sales staff is highly trained in the window & door market offering door and window sales, service, and installations. We only use the best in the industry, these are some of our vendors.